A while back, HTC did confirm that it was leaving the entry-level market and indeed, the past year has seen the company unveil only midrange and high-end phones. 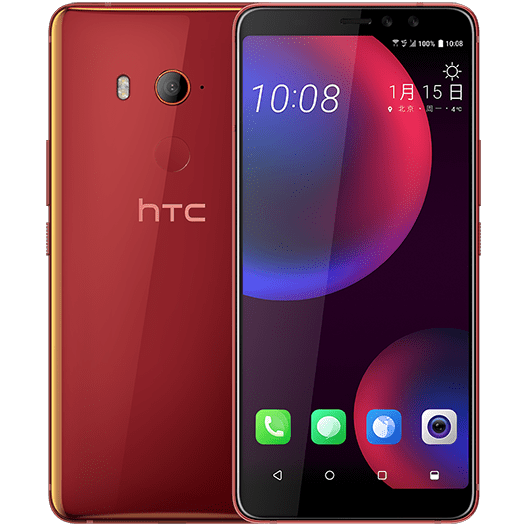 It’s only a few months ago that the midrange HTC U11 Life was unveiled and it appears the company is getting ready to launch another midranger dubbed HTC U11 EYEs. The “EYE” isn’t strange to HTC users. It has been used before on other midrange phones and this is exactly what you get with the incoming U11 EYEs. According to renowned leaker Evan Blass, the newest member of the U lineup is codenamed Harmony. It features a curved glass on the back and it will be available in three color variants of black, blue-ish silver and red. 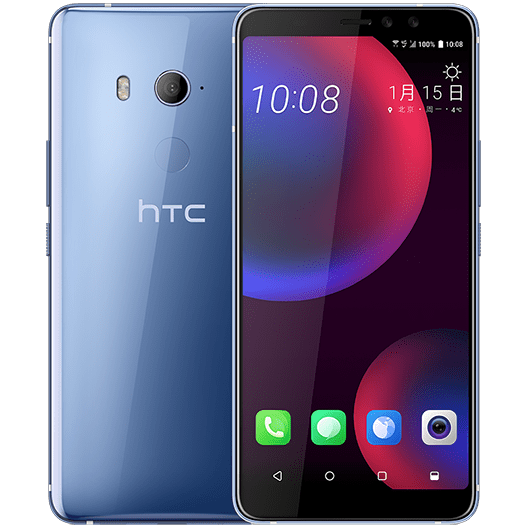 HTC is expanding its Edge Sense technology to this budget phone as well, where users will be able to trigger pre-set actions via a simple squeeze of the phone. If you’ve laid eyes on the HTC U11 Plus, you’ll be quick to notice that the U11 EYEs is HTC-made. It features a rounded rear-mounted fingerprint sensor that sits just above the company’s logo and below the main camera. The crowded back panel means that the display gets more room on the front panel, hence the massive 6-inch Super LCD3 screen with rounded corners. Like the U11 Plus, you get 18:9 aspect ratio, but the resolution is full HD+ (2160 x 1080 pixels). In the leaked images, which show us the device’s front and back, the HTC U11 EYEs will feature a dual-lens selfie camera placed on the right of the earpiece. In terms of internal hardware, the U11 EYEs features a Snapdragon 652 SoC, 4GB RAM, 64GB storage, 3960mAh battery, USB-C and IP67 dust and water resistance. There are not so many devices you’ll find in the midrange market with this feature, which is probably why HTC is slamming a price tag of about $510 (¥3,299) on the device. 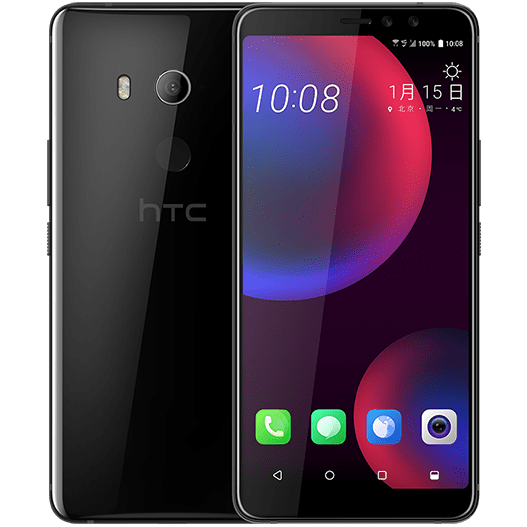 Despite having released the HTC U11 Plus with Android Oreo out of the box and the update is rolling out to the U11 Life, the U11 EYEs will still be based on Android Nougat. With all the benefits that come with Oreo, especially Project Treble, it’s just unforgivable. Of course, other Oreo features should make it to the EYEs at some point in future through a software update. HTC is expected to unveil the U11 EYEs next week, January 15th.